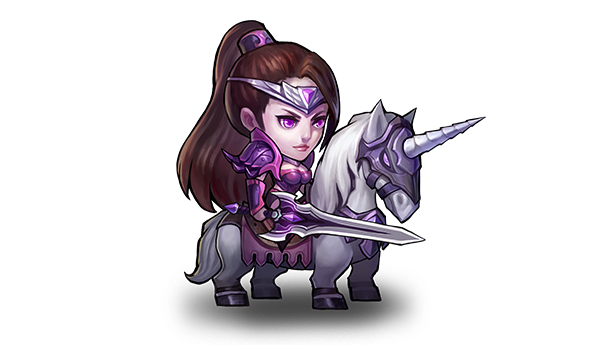 Her abilities can interfere with enemy attacks by Knocking them back or Stunning them. 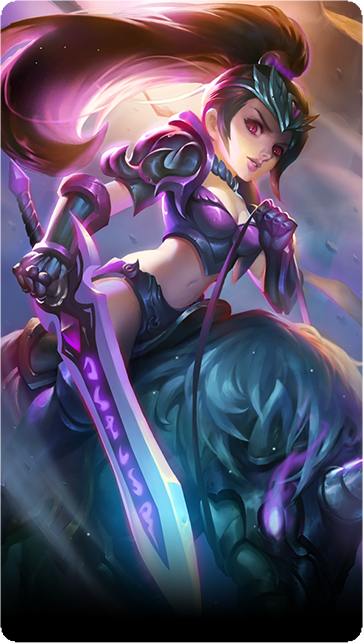 She can also use her Ultimate to dominate the battlefield. Charge through enemy lines, dealing Physical Damage. Enemies are knocked back and stunned.